Kim Kardashian and her elder sister, Kourtney shared above selfie as they kick off week-long promotion of Kim's new book Selfish on Wednesday. 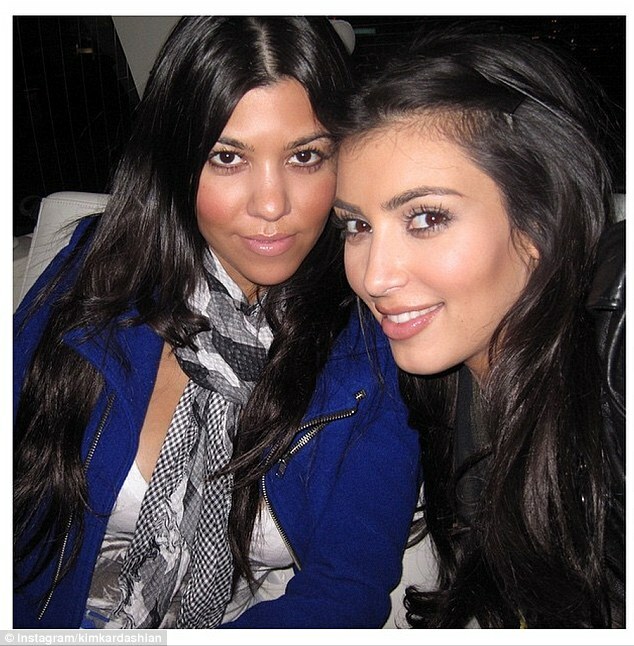 The keep up with the Kardashians star has revealed that she would be sharing some of her favorite selfies from the past 10 years on her Instagram account. Selfish is set to hit bookstores on May 5.